Smith Henderson’s fiction has been anthologized and published in Best American Short Stories, Tin House, American Short Fiction, One Story, New Orleans Review, Makeout Creek, and Witness. He was awarded a 2011 PEN Emerging Writers Award in fiction, and a 2011 Philip Roth Residency in Creative Writing at Bucknell University. 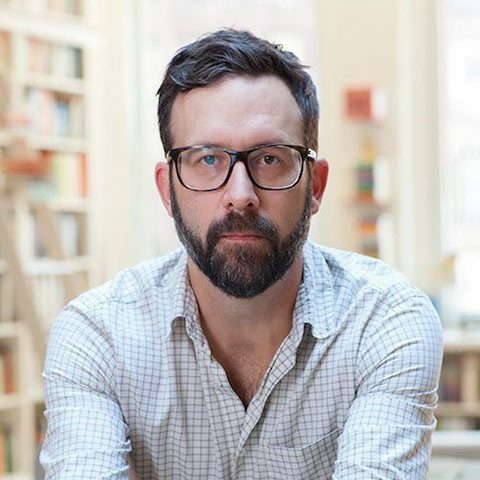 His short story, “Number Stations” won a Pushcart Prize and a finalist honors for the University of Texas Keene Prize, where he was a Michener Center for Writing Fellow. Smith is also the author of the debut novel Fourth of July Creek (Ecco), a 2014 New York Times Notable Book. It was the winner of the 2015 John Creasy (New Blood) Dagger Award and the 2014 Montana Book Award. It was also a finalist for the 2015 PEN Center USA Award for Fiction, the James Tait Black Prize, the Center for Fiction’s Flaherty-Dunnan First Novel Prize, the Ken Kesey Award for the Novel, and the Texas Institute of Letters Jesse H. Jones Award for Best Work of Fiction. The novel also made the longlists for the 2016 International DUBLIN Literary Award, the Folio Prize, and the VCU Cabel First Novelist Award. The book appeared on the Best Books of 2014 lists for The Washington Post, Entertainment Weekly, Kansas City Star, and Book Riot and Powell’s Book Store. An accomplished screenwriter, he is a staff writer on the “The Son” for AMC and co-wrote “Dance With The One”, a 2010 South By Southwest Narrative Prize Finalist.